will host 4 quarterly Regional Events. The quarter is fixed with the hosting stake, but the type of event will rotate annually. We also host 2 Conferences. 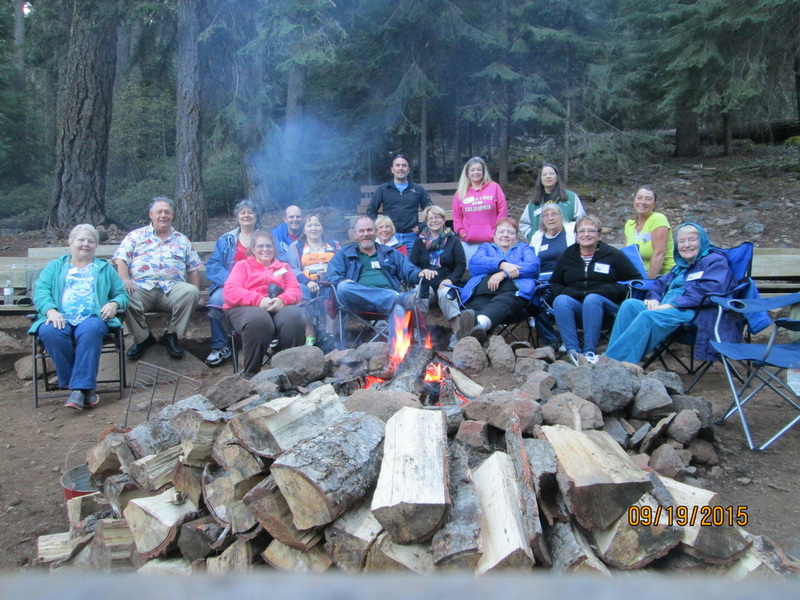 The Spring Conference is held in May in Medford or Central Point and the Fall Conference is held in September at Camp Esther Applegate, Lake of the Woods. Spring Conference-- Friday night, May 4th, 7pm-10:30pm, Cinco de Mayo Fiesta with appetizers, games and dancing! Saturday, May 5th, 8am-2:30pm classes and the 3pm temple session. Look Up, Lift Up! Located at the Central Point Stake Center 2305 Taylor Rd. Central Point, OR. Please come for spiritual edification and to support our fellow single adults!!! By the Medford Stake Every 3rd Friday of selected months a dance will be held at the Medford Stake Center 2900 Juanipero at 7pm. Casual, modest dress code please. Free entrance but cash donations accepted! Snacks provided. 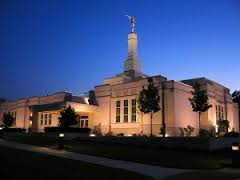 LDS Medford Temple in Central Point, Oregon, lit up at dusk with the angel Moroni against a darkening blue sky. 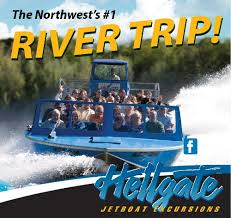 Please call Hellgate at 541-479-7204 to reserve your spot. 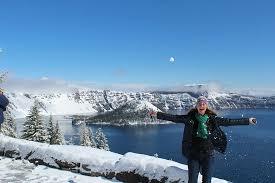 Your reservation should be attached to GPRep – Gloria Spencer to keep our group together. Call after March 1st. ​Sept. 7th, 8th & 9th at Camp Esther Applegate-Lake of the Woods! Friday Night Sept. 7th. 6pm-Registration & Cabin Assignments. 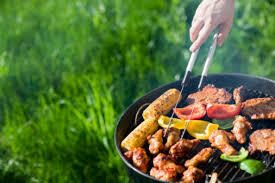 Bring your own Dinner and Fireside 8:00- 9:30 and Star Gazing from the dock. Treats provided. Sat. breakfast, classes, lunch, classes, a dinner & a dance, movies or games. Sun. continental breakfast, Sacrament & Testimony meeting at the camp then final clean up. Exit by noon on Sunday. ** Be sure to register today! Registration deadline is August 31st, 2018. $10 locals, $20 out of the quad stake area accepted. Saturday Sept. 8th- Meals, Workshops, Camping or Cabins & Fun! Sleep in a cabin or under the stars! 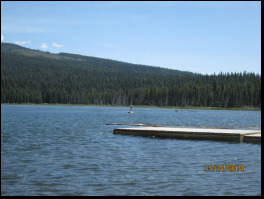 Go for a hike, swim, fish, paint, play horseshoes, volleyball or Frisbee! Be social or find solace. Join us to draw nearer to the Lord, strengthen our testimonies and to help take responsibility for our own spiritual, social and temporal well-being. For more information about the four stakes of the Southern Oregon Multi-Stake Regional Committee, click below.